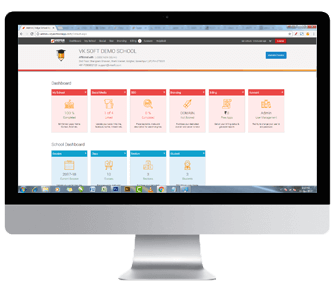 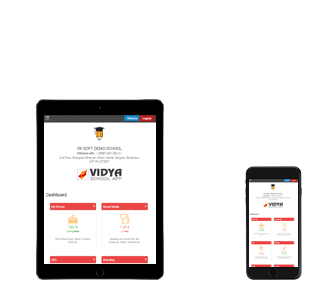 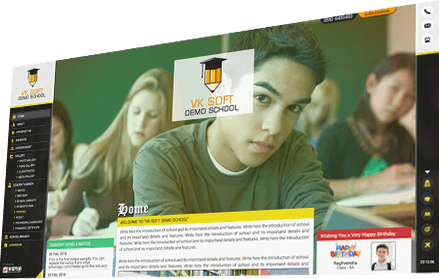 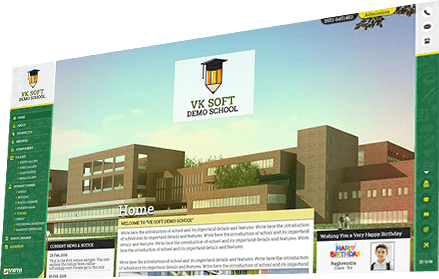 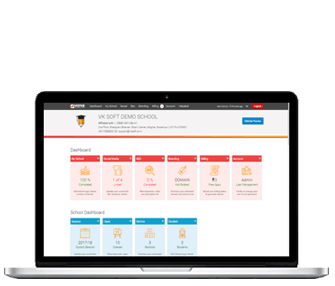 VIDYA School App is a cloud-based school website development platform. 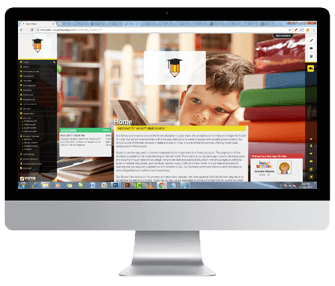 We make it easy for everyone to create a beautiful, academic web presence. Promote your School, connect with the social website, show contact & map, wish a happy birthday to students, update notice board on the website, take online admission, get an instant enquiry, show academic calendar, provide an assignment to the student and many more feature related to school need. 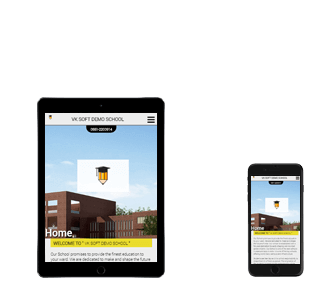 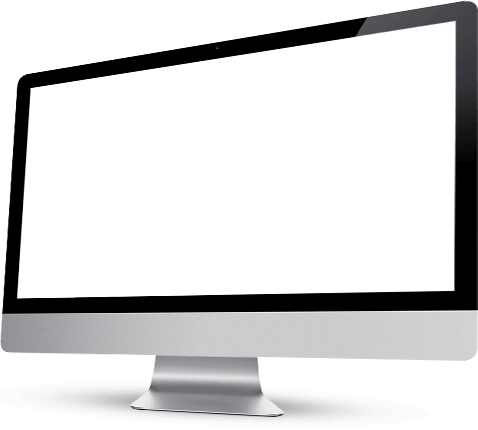 create School website now !